Lafayette, La. 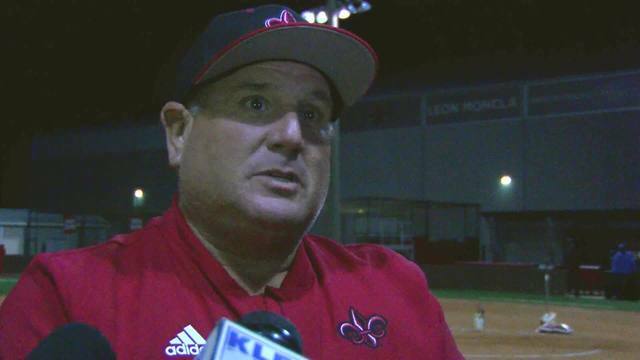 (KLFY) - It was an emotional night for Ragin' Cajun softball as they opened their season. 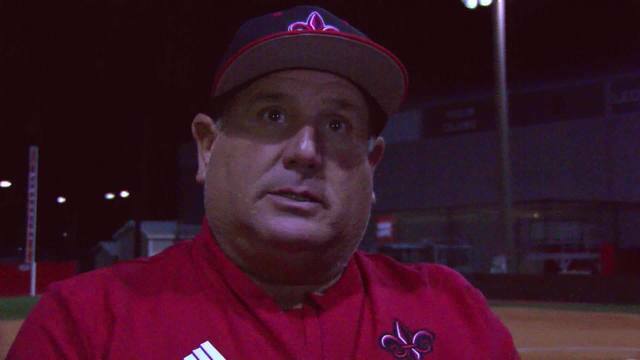 After their 4-0 against Fordham Coach Glasco spoke about the pain of losing a child, and the motivation to go on. He says the toughest time for him during a game is at the beginning when the national anthem is playing because that is when there is time to think about it. Good morning and Happy Earth Day 2019! Here's this morning's top headlines.